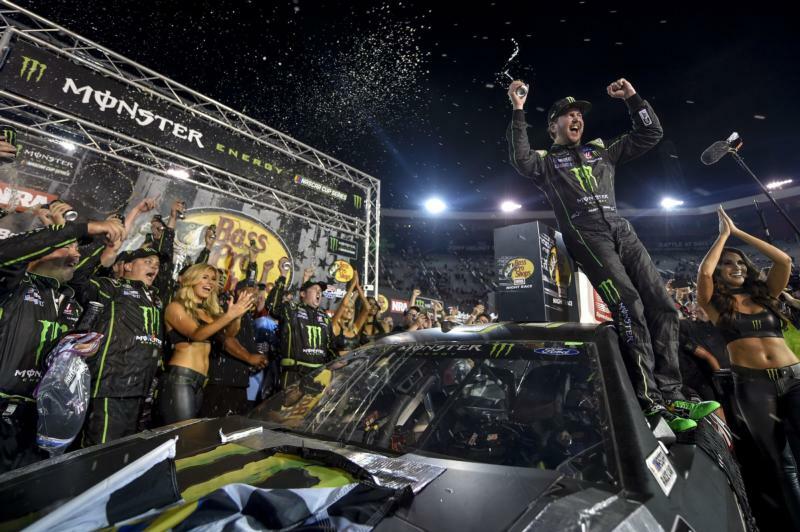 NASCAR announced Tuesday that it will implement a pair of new baseline rules packages in the Monster Energy NASCAR Cup Series for the 2019 season. The move, created to help strengthen competition with enhanced aerodynamic engine configurations, incorporates a similar package that was featured in the 2018 All-Star Race at Charlotte Motor Speedway. According to NASCAR, the different packages will be tailored to the specific tracks on the Cup Series circuit, with a combination of a smaller tapered spacer to reduce engine horsepower and aero ducts to foster tighter racing on a majority of speedways measuring longer than 1 mile. Short Tracks measuring less than a mile, such as Bristol Motor Speedway along with all Road Courses, will utilize the larger tapered spacer with increased horsepower with no aero ducts used. Below is a breakdown of the new rules package. Adding 3 long block engine seals in points races. These are in addition to the 13 short block seals introduced this season. 25% reduction in testing (three organizational tests, down from four; three teams at each Goodyear test, down from four). "We applaud NASCAR for implementing this rules package to create more exciting side-by-side racing for the circuit's Intermediate and Superspeedways. The changes in this package are minimal for Bristol Motor Speedway, so we anticipate even more thrilling racing in 2019 when the green flag drops for the Food City 500 in April."